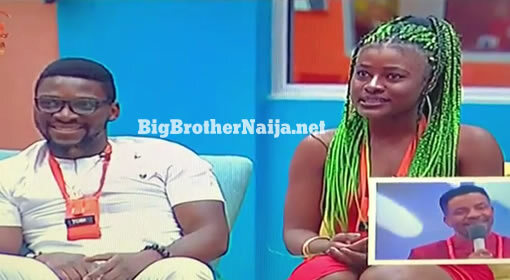 Miracle Igbekwe has won Week 9’s Friday Night PayPorte Arena games of Big Brother Naija 2018. For tonight’s games. The Housemates will be faced with 4 ‘survivor’ challenges, each one’s completion governed by strict rules. Any bending of the rules sets the Housemates a single challenge behind. The games began with Rico Swavey playing first, he was certainly carrying all the pressure as he was the first to take the Challenge on but managed to complete the course in 3 minutes and 51 seconds. Anto was the next housemate to take on the challenge, she seemed to be having difficulties finding her name tag and the clock wasn’t being friendly as her 10 minutes has elapsed before she could find the tag. 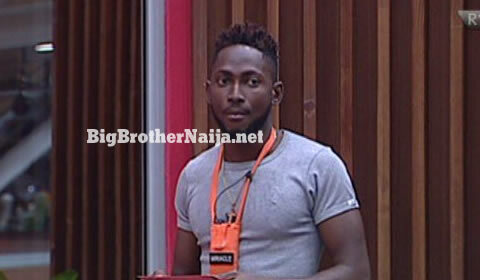 Up next was Lolu and after 34 seconds of taking on the challenge, it looked like he had almost forgotten the march. Lolu managed to complete the Challenge in 8 minutes and 25 seconds. Bambam came next and her time elapsed before she could find her name tag, Tobi was next and he managed to march all over Rico Swavey’s record by completing the challenge 2 minutes and 18 seconds. Nina took on the challenge next and flew the girls’ flag by completing the challenge in 5 minutes and 13 seconds, Khloe was then the next housemate to take on the challenge and she completed the course in 1 minute and 50 seconds thereby setting a new record of the night. Teddy A took on the challenge next and managed to complete it in 3 minutes and 55 seconds, Cee-C was next and she completed the course in 1 minutes and 41 seconds beating Khloe’s record time and setting a new record time of the night. Alex then took on the challenge next and managed to complete the course in 8 minutes and 51 seconds, lastly Miracle took on the challenge he set a new record time of the night after he completed the course in just 1 minute and 6 seconds thereby winning this week’s Friday night PayPorte arena challenge. 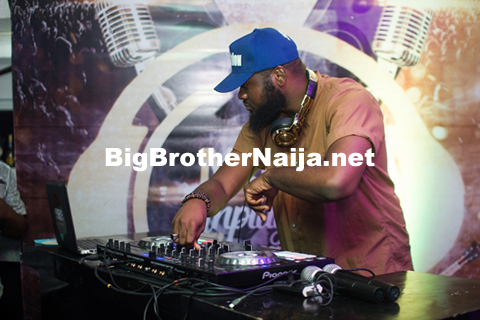 Next story Who’s Your Favourite Female Housemate Of BBNaija 2018?